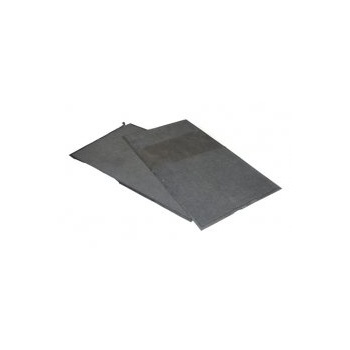 Our Grade C Grade Kennel Mats are perfect for a cheap and effective way of floor covering in Kennels, Catteries or anywhere that has a high volume of muddy or hairy traffic. 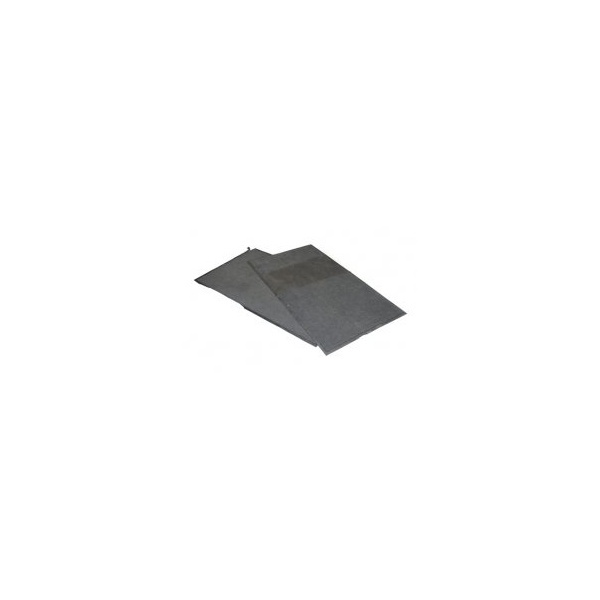 This pack contains a quantity of six 6ft' x 3ft' mats, please remember when ordering that all mats included in this pack will have been noticeably used and will have marks and or an incomplete rubber border, making them perfect for areas such as. Cutting down to size for use in puppy crates and dog cages. A cost effective floor covering, Kennels, garages, Workshops. Using in the boots of cars after very muddy walks. As kennel flooring in the winter months to take the cold away from the floor of the kennel.